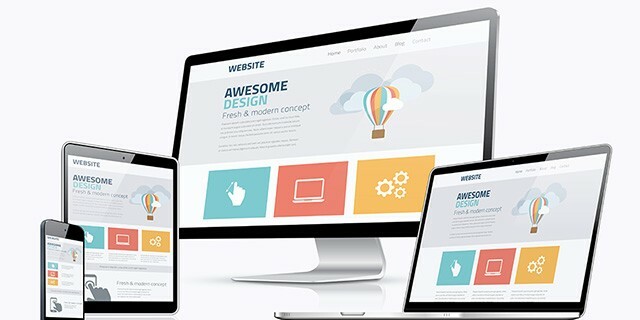 Top 5 Reasons to Use Responsive Website Design. 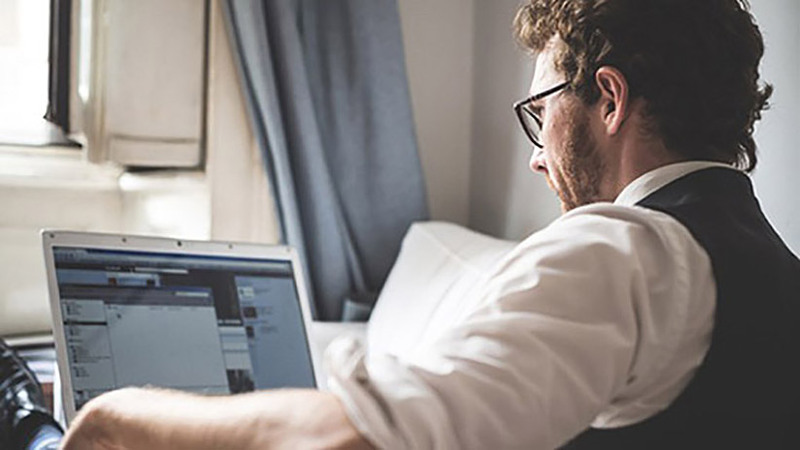 The introduction of smart devices and their ease of availability have shifted the use of the internet, from desktop PCs to hand-held smart devices. A research suggests that the year 2015 will witness internet usage on mobile devices to match the usage on desktops. This means that all businesses should ensure that their websites are compatible with these devices. Being compatible in this way means that the website automatically detects the device, while it is being viewed, and adapts to the screen size for easy viewing. This adaptability feature is known as Responsive Website Design. How To Use Funnels For Your Inbound Marketing Strategy. Funnels have been a focal sales strategy for decades, serving as a general model for anyone looking to get the most out of a given lead pool. By breaking down the sales process into a series of steps, starting at the wide end of the funnel and working to the narrower end, salespeople can more effectively target their potential customers and see higher sales growth as a result. Why Authoritative Content Is More Important Than SEO. It is a little-known secret that Google and other search engines are making a shift from traditional search engine optimization (SEO) to a focus on quality and authoritative content. While it is still important to optimize your meta data and remain on top of relevant keywords, it can no longer be denied that when it comes to generating organic search results, quality content with a strong focus on authority is now leading the pack. The Growing Importance of Mobile Web Design. Google algorithm alert! If your business doesn’t have a mobile website you’d better set one up quick. This is a quite a game-changer. Google announced yesterday (19 November 2014) that it would introduce ‘mobile friendly’ labels on search results to indicate which links are best optimized for smartphones and tablets. 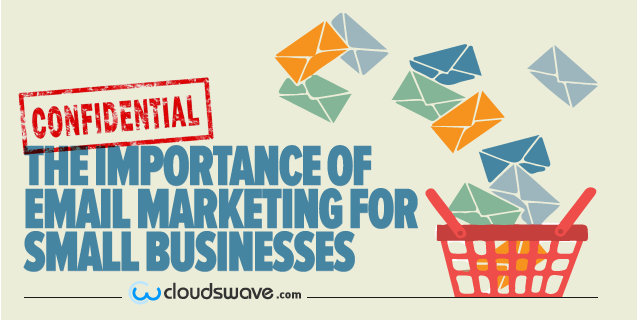 The Importance Of Email Marketing For Small Businesses. Some people argue that spam or junk mail essentially killed email marketing. Makes sense, if you think about it. Don’t we all hate spam? Even more so, people are proclaiming that with the ever-increasing popularity of social media and enterprise social networks is the impending obsolescence of email. The Top 7 SEO Trends That Will Dominate 2015. The SEO industry in 2014 is virtually unrecognizable from that of 2011 and earlier, and this coming year we’ll see even more changes in best practices for the industry and how we execute SEO campaigns. 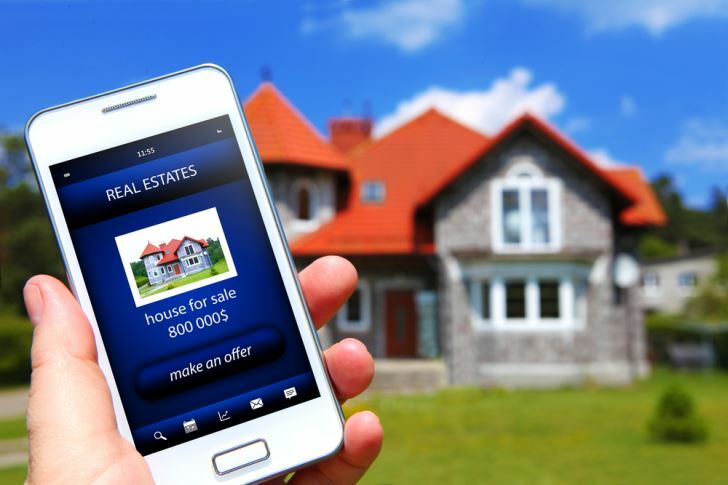 Real Estate Marketing in the Digital Age: Where Do You Stand? While open houses (and baking aromas) are still firmly entrenched in the real estate professional’s toolkit, their marketing arsenal has widened to include tools that reach users in their new native environments – online. Effective Search Engine Optimization on a Global Level. You may have started your SEO efforts on a local level initially; however, lately, you may have been thinking that it is time to expand and go global. If your business is at a point where you have done all that you can do on a relatively small scale, it is time to tap into other markets. There is literally a whole world out there for you to explore. 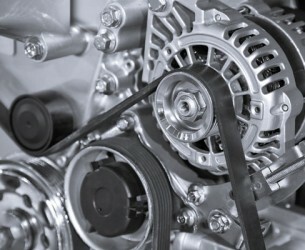 Manufacturing has changed drastically in the past decade, and much of this change is due to advancements in technology. Here is a look at a few of the technologies that are having the largest impact. 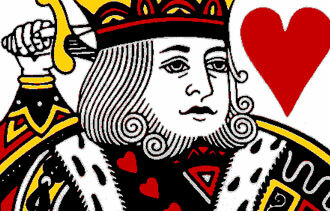 Why Content Is Still King When It Comes to Lead Generation. What kind of content is being used to start and nurture relationships with prospects? According to a study from Focus Research, companies use a mix of content types to attract customers, depending on the kind of business they do: from blog posts, white papers, webinars and other virtual events (especially business-to-business operations) to research papers (particularly businesses that sell to consumers).